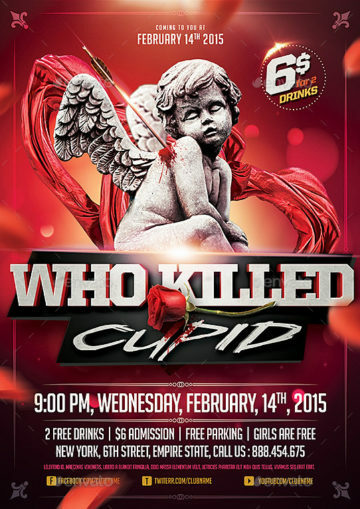 Check out the Who killed Cupid Valentines Party Flyer Template for your next Valentines Day Event! 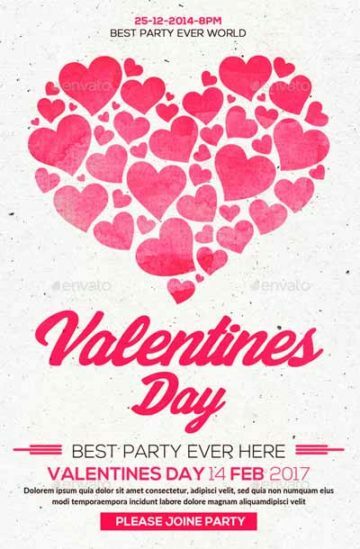 Check out the Valentine Party Flyer Template for your next Valentines Day Event! 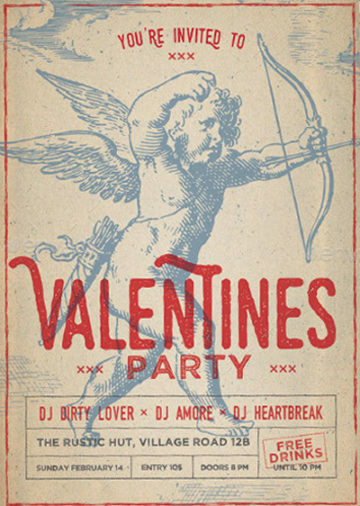 Check out the Vintage Cupid Valentines Day Flyer Template for your next Valentines Day Event! 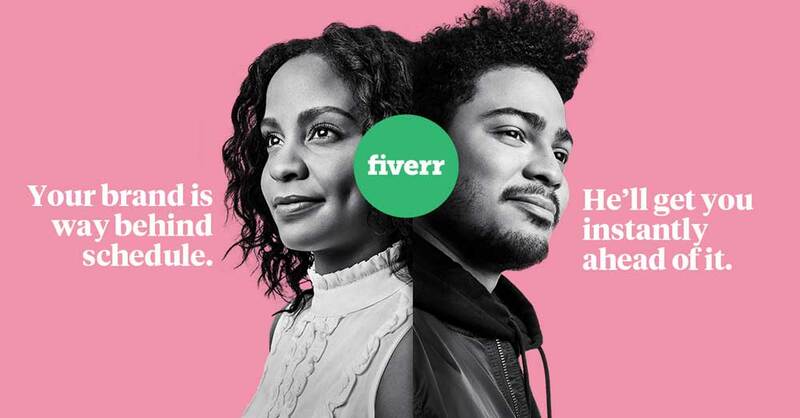 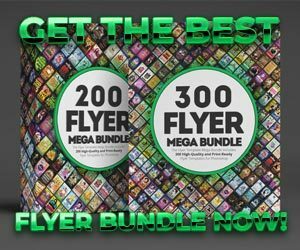 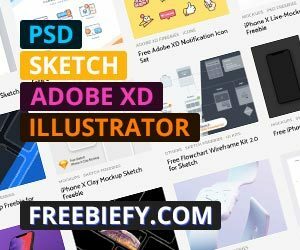 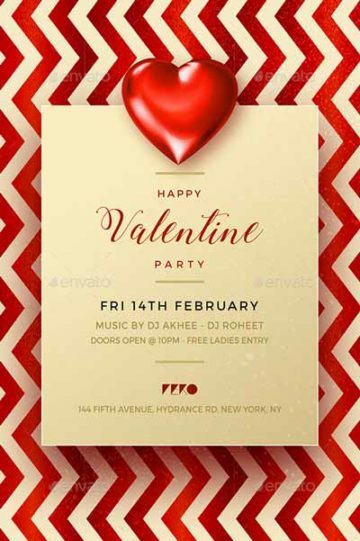 Check out the Valentines Day Flyer Template! 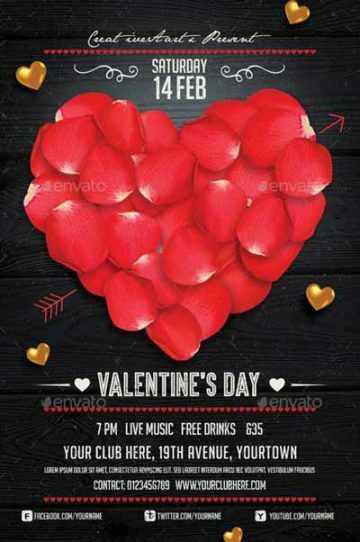 Check out the Valentines Love Day Flyer Template for your next Valentines Day Event! 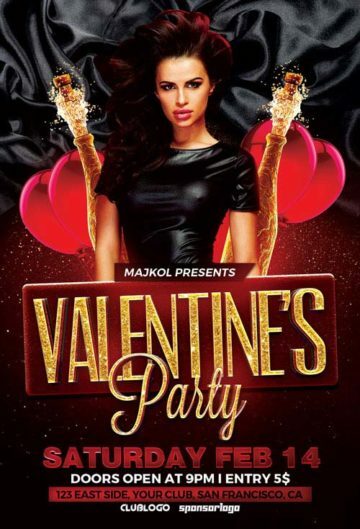 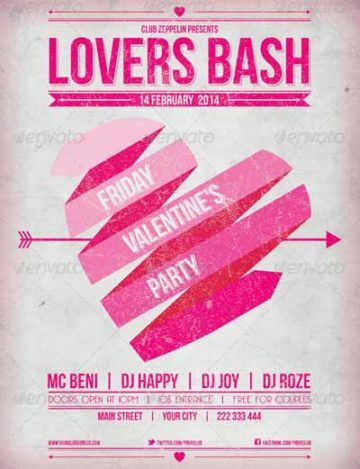 Check out the Valentines Day Party Flyer PSD Template for your next Valentines Day Party Event! 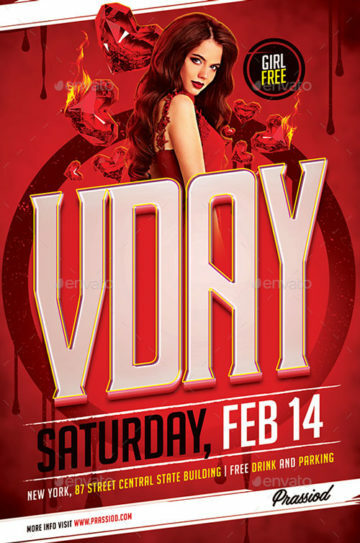 Check out the V-Day Flyer Template for your next Valentines Day Event! 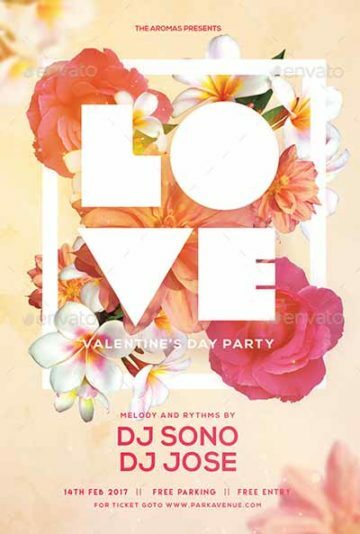 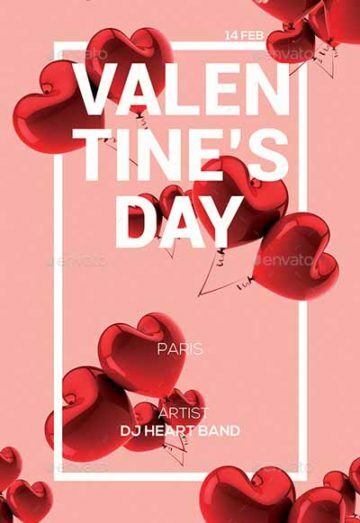 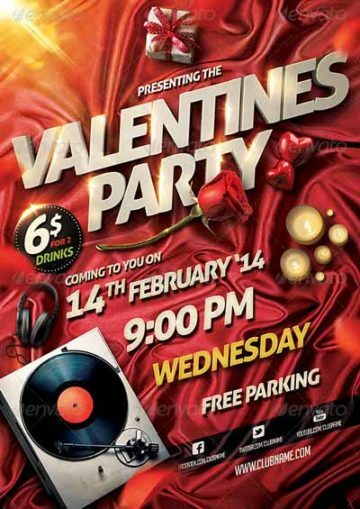 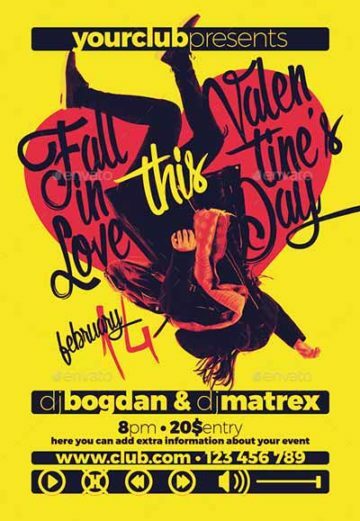 Check out the Valentines Day Party Event PSD Flyer Template! 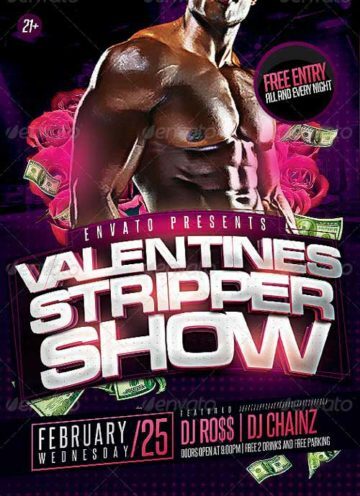 Check out the Valentines Day Strip Show Party Flyer for your next Valentines Day Party Event! 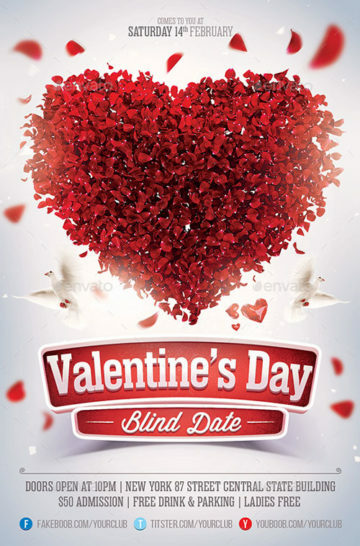 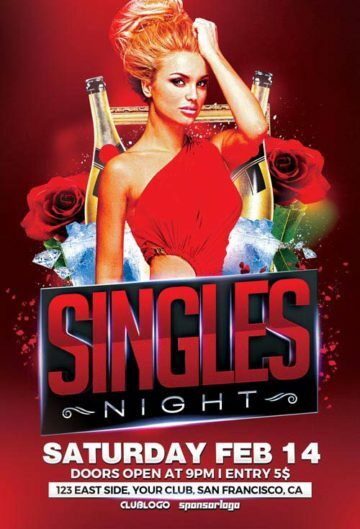 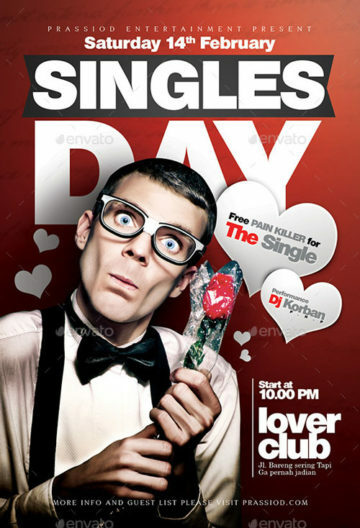 Check out the Singles Day Flyer Template for your next Valentines Day Party Event! 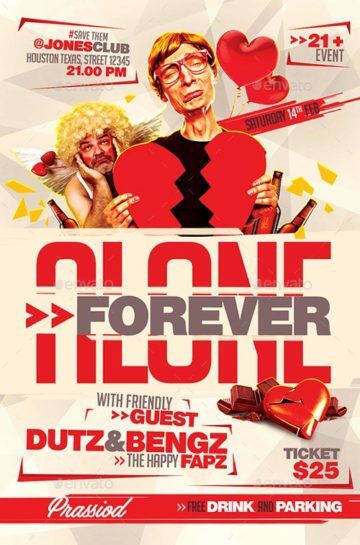 Check out the Forever Alone Flyer Template for your next Valentines Day Party Event! 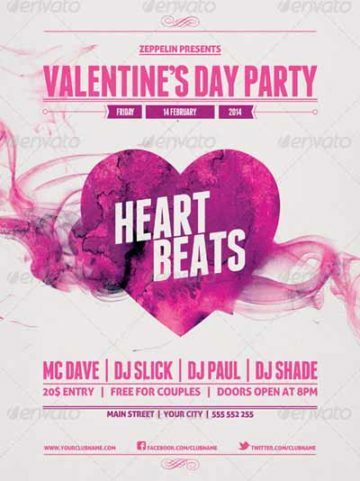 Check out the Heart Beat Valentines Day Party Flyer Template! 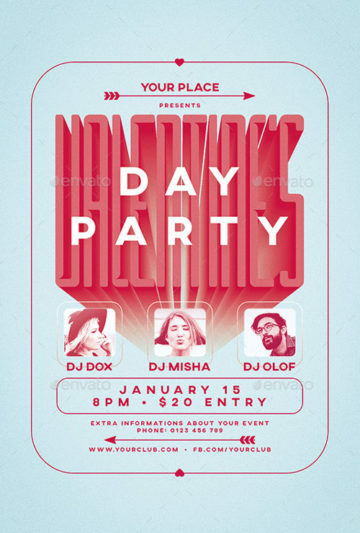 Check out the Valentine's Day Flower Party Flyer Template for your next Valentines Day Event! 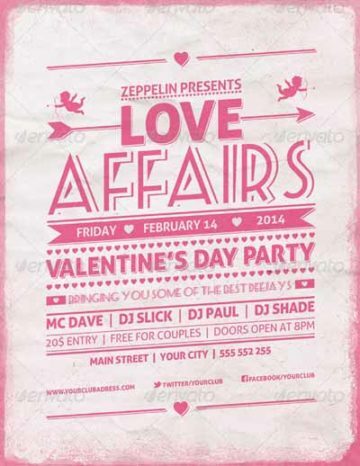 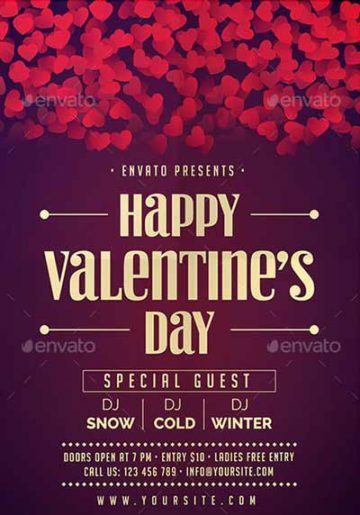 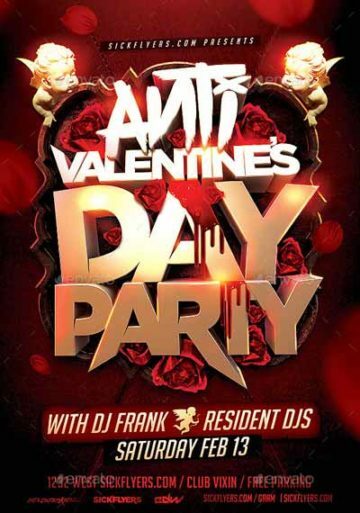 The Anti Valentines Day Flyer Template was designed to promote your next single and Valtentines day party! 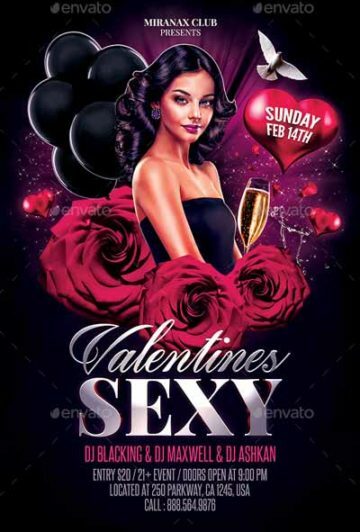 Check out the Valentine's Day Party Event Flyer Template for your next Valentines Day Event! 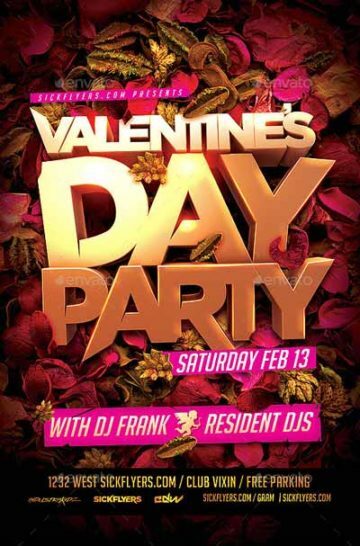 Check out the Valentine's Day Party Flyer!